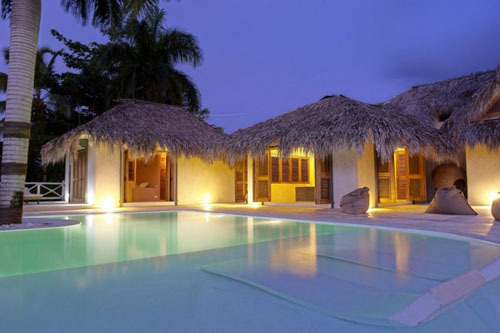 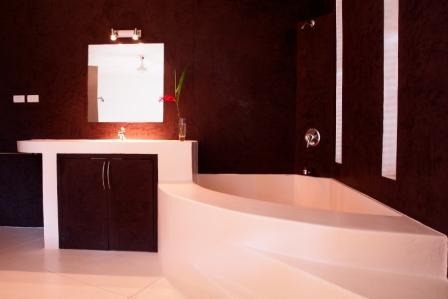 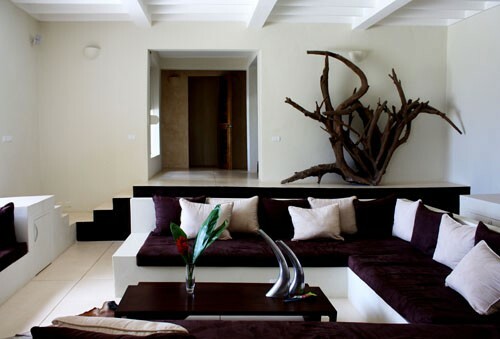 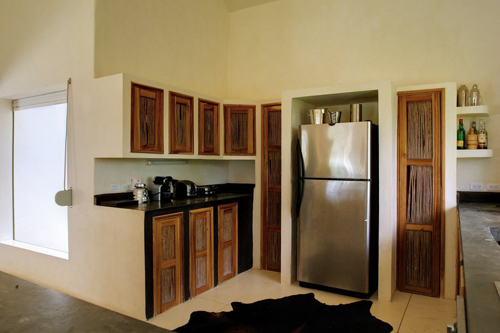 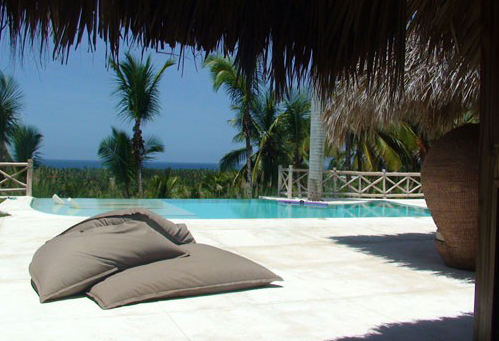 Luxury Villa just a few minutes walk from one of the most beautiful beaches of the Dominican Republic. 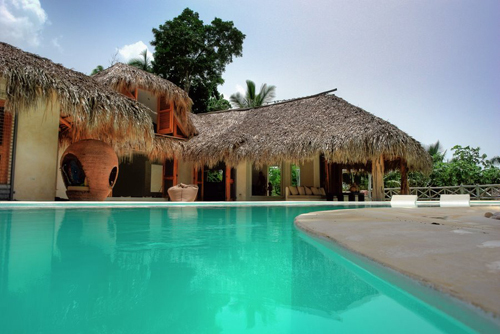 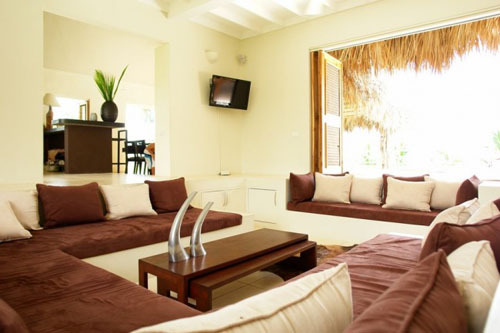 This three-story villa has 6 spacious bedroom each with its own bathroom. 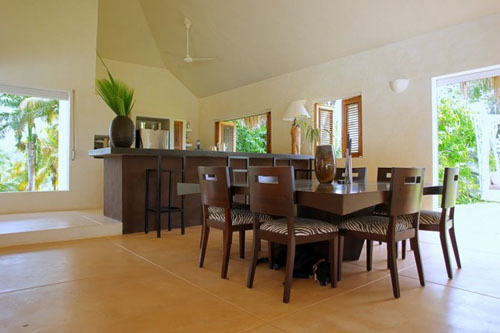 This villa also offers spectacular views of the gentle hills and the Atlantic Ocean. 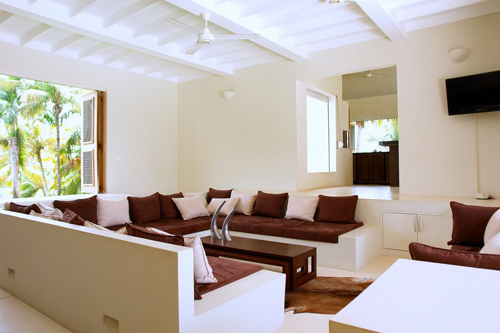 High quality surround speakers are installed throughout the house (Bose multi-surround system speakers).